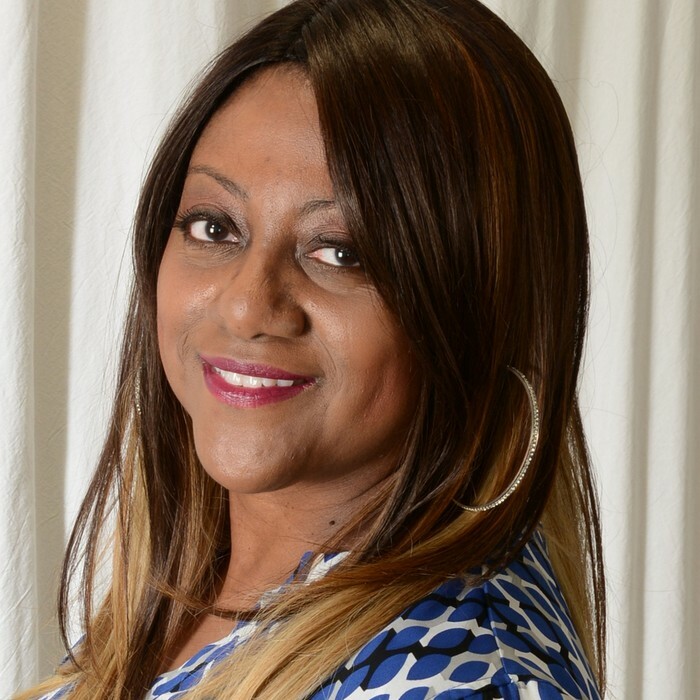 Adrienne V. Barron is the Principal Designer for Alexis B. Holt Design Group, LLC. Ms. Barron is passionate about Interior Design that embraces effective lifestyle flow and specializes in Feng Shui space planning. She has extensive experience in staging for residential and commercial spaces. Her favorite style features an eclectic Bohemian look that often pieces of her client's original furnishings into the final design and layout of the space. Although Ms. Barron favors home office, she can also design any it to suit the needs of the client. In fact, Ms. Barron says "whatever your style preference, I can help you achieve it." With the use of modern techniques and applications like AutoCad, sketch Up and Photo Shop.